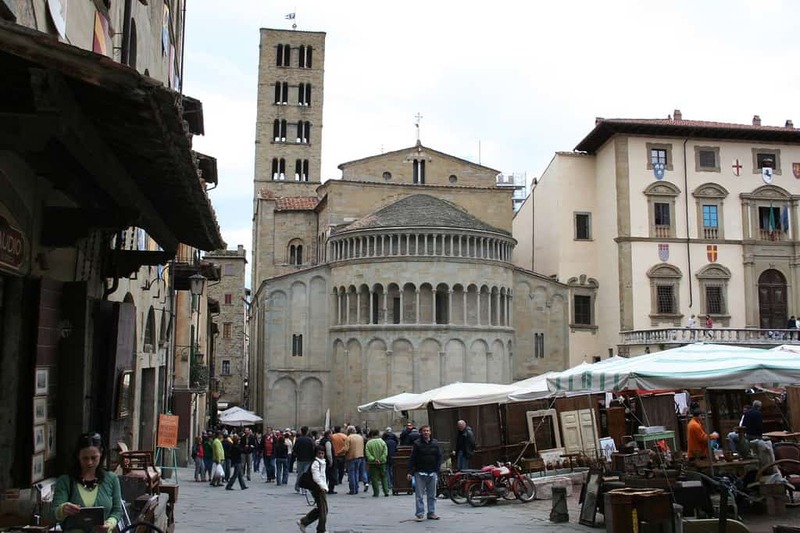 The ancient Tuscan city of Arezzo, with its Roman ruins, medieval walls, Renaissance architecture and incomparable Piero della Francesca murals, has always been a magnet for art lovers. But on the first Sunday of every month, and the Saturday before, when its Piazza Grande is filled with a motley collection of old furniture, musty paintings and stained silverware, tarnished candlesticks and kitchen cabinets, chipped china and violins, Roman coins and a harmonium, old-fashioned telephones and grandfather clocks, it is a lodestone for connoisseurs and bargain hunters. 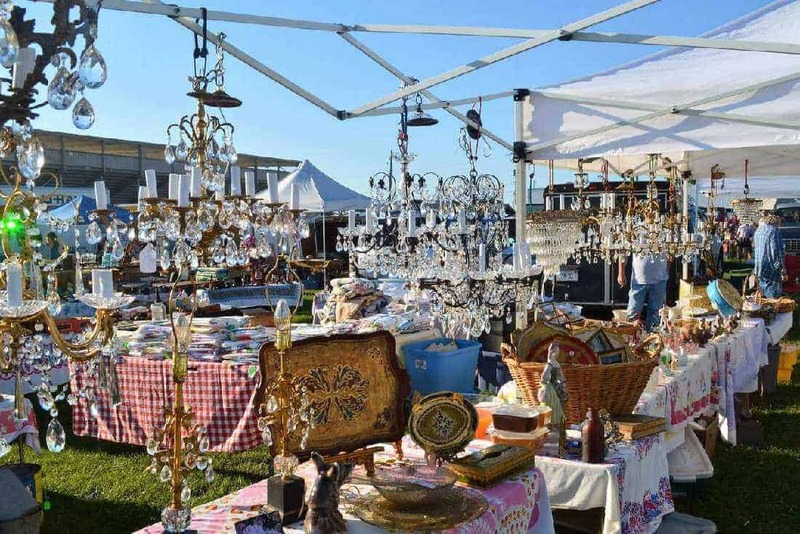 The monthly Arezzo flea market with its 500 exhibitors and about 100 little shops open all year round, is, since 1968, one of Italy’s most awaited flea markets and antique fair. The flea market takes advantage of the extraordinary scenery of Piazza San Francesco, Piazza Grande and the Logge del Vasari, but the stalls spread over the side alleys and squares across the historic center, transforming the character of the city for the two days of the Antique Market/flea market. For fifty years, the appointment on the first Sunday of each month and the Saturday before has been a must for fans and curious: it has been estimated that each edition is visited by an average of 20,000 people, including, of course, many tourists. 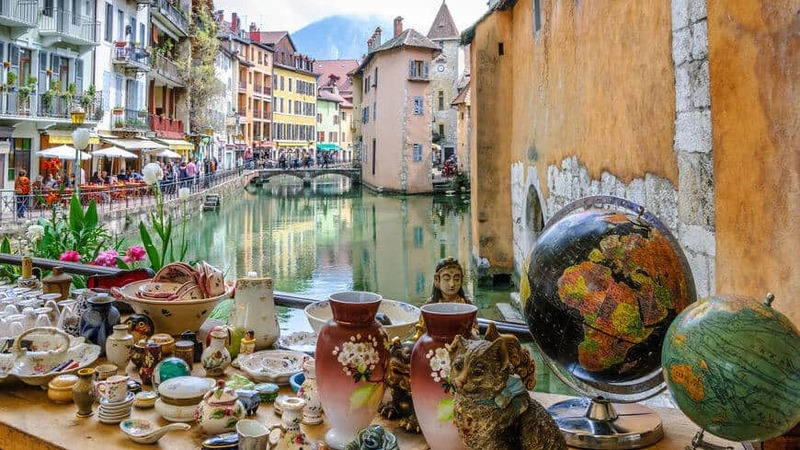 The Antiques Market in Arezzo has lasting and regular success when it comes to finding true gems. 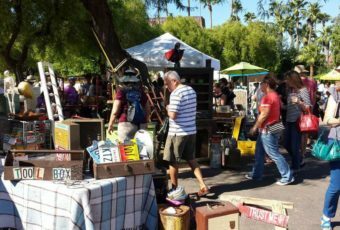 Even the day before the official opening of the market, when the best pieces are still packaged, some bargain hunters already start looking for deals. Exhibitors come from all over Italy and offer items providing a broad overview of cultural traditions and regional customs. 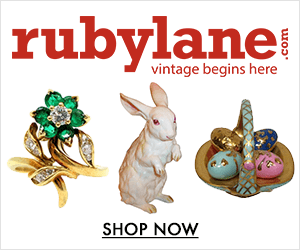 Besides the outdoor stalls, there are long-established antique shops, which are an old tradition in Arezzo. The variety of items found in some of the shops reflects the same diversity that is found in the stalls: antique furniture, paintings, different fancy items not only for age but also for quality, mixed with no order, leaving to the visitor the pleasure of discovery. But some other shops are the preferred destination for researchers and collectors, with selected pieces and great specialization: old books, scientific instruments, classical archaeology, antique archaeology, antiques & collectibles, antique bottles, liberty windows, art deco objects, jewellery, watches, silverware , 19th and 20th Century paintings, as well as furniture and old-time objects. Lately, coinciding with each flea market, additional events, such as antique exhibitions and meetings have taken place, with qualified exhibitors proposing selected pieces within prestigious galleries. 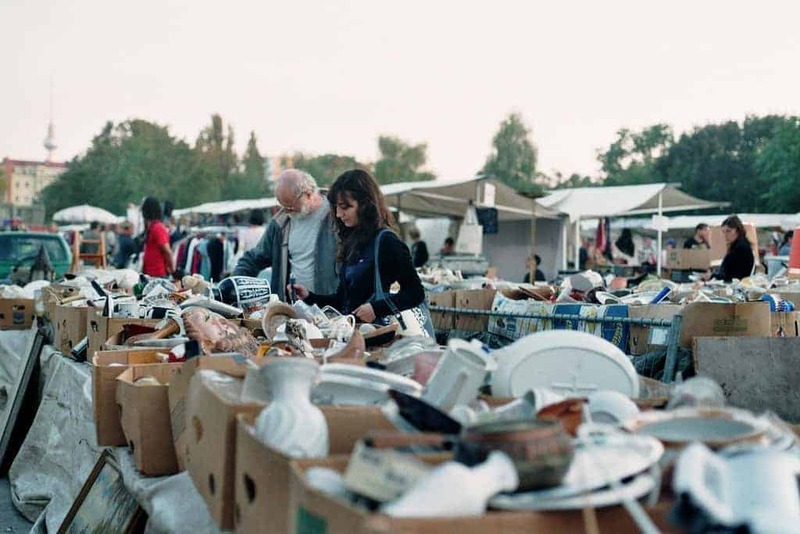 The fame and respect, sometimes almost myth, surrounding this famous Antiques Market/flea market in Italy provide a constant presence of vendors in any season and at any time, without influence in the prices. Where: The historical town centre of Arezzo: Piazza San Francesco, Piazza grande, Corso Italia and the surrounding alleys. When: The first Sunday of every month and the preceding Saturday.